Amazon appointed a Starbucks executive to its Board of Directors. 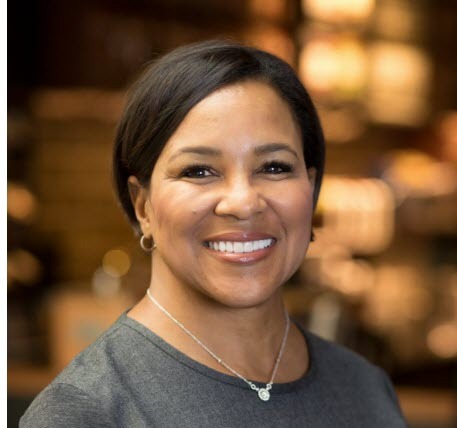 Rosalind G. Brewer, 55, is Chief Operating Officer of Starbucks Corporation and is the former CEO of Walmart’s membership-only retail warehouse club Sam’s Club. 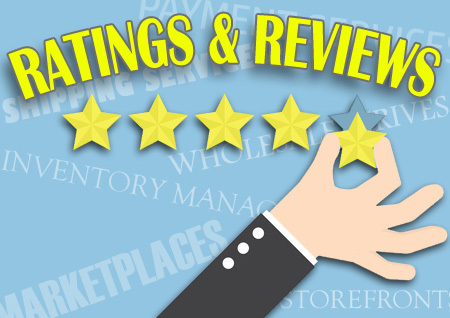 While head of Sam’s Club, Brewer focused on three core areas: growing membership; transforming merchandise; and amplifying the use of digital technology to enable a seamless shopping experience at scale which led to sequentially improved comp sales. Brewer earned a bachelor’s degree in chemistry from Spelman College in Atlanta and attended Wharton’s Advanced Management Program and Stanford University’s Directors’ College. CNN noted that Brewer was both the first African American and the first woman to lead a Walmart division. She’s now the only African American on Amazon’s 10-member board. Geekwire pointed out that she’s the second black woman to join the Amazon board – Myrtle Potter was the first, serving from 2004 to 2009. You can find the complete list of Amazon board members on the Amazon Investor Relations website.